A Southern favorite. 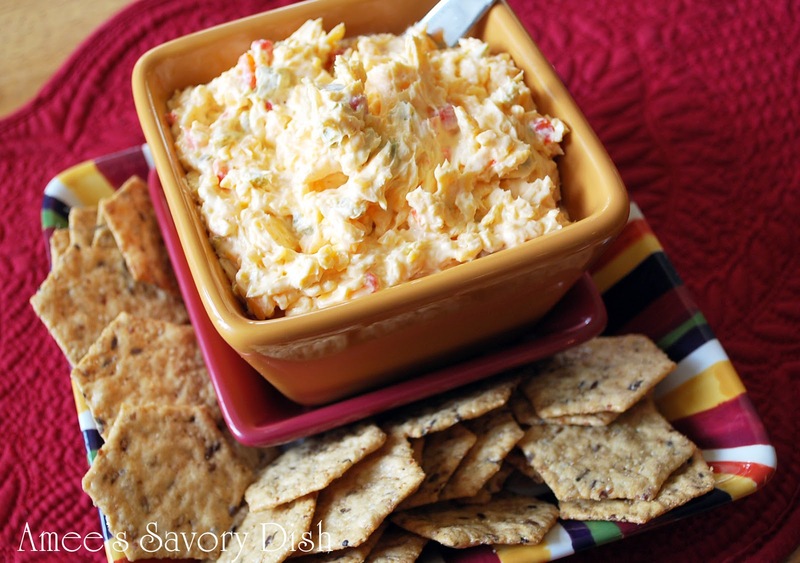 We love this jalapeño pimento cheese spread good and spicy! Feel free to adjust the heat by using more or less jalapenos. This classic southern spread is great on celery and with other sliced, fresh vegetables, with gluten-free crackers or spread on top of a grassfed beef burger. It also makes a delicious sandwich. Place all ingredients, except salt and pepper, in the bowl of an electric mixer and blend at medium speed until well combined. Season with salt and pepper and serve. Store leftover spread in a sealed container in the refrigerator. Place all ingredients, except salt and pepper, in the bowl of an electric mixer and blend at medium speed until well combined. Store leftover spread in a sealed container in the refrigerator. This sounds yummy! I think I will serve this on Thanksgiving with celery sticks. Thanks for sharing. Sounds super yummy. I love the addition of jalapenos. You know what I do to take my pimento cheese over the top? One word: bacon. It makes a world of difference. Moderation is key, though!! Yum this looks great! There’s actual a woman here who is originally from the south who just finished a pimento cheddar (block) cheese. That sounds great, Bree! 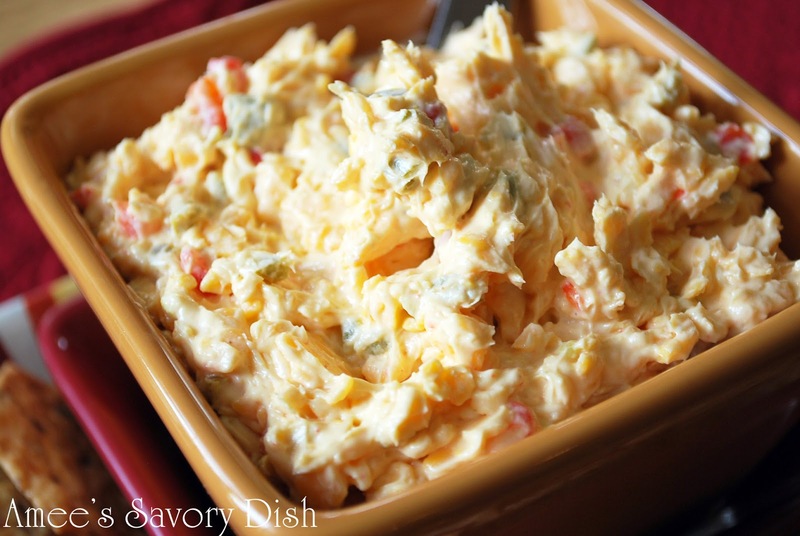 We southerners love our pimento cheese. 🙂 Beth, bacon is a great addition!! There is a deli near me that serves bacon pimento cheese sandwiches. I don’t eat bread anymore, but I’ll take the bacon and cheese! !